Zenwalk is a desktop-oriented Linux distribution originally based on Slackware. The latest stable release is Zenwalk 7. It was made available for download on March 25, 2011, roughly ten months from the last prior stable release – Zenwalk 6.4. The Zenwalk project makes four editions available – The Standard Edition, Core Edition, GNOME Edition, and the Openbox Edition. This article presents a detailed review of the Standard Edition. Installation: Installing Zenwalk is via a curses-based installation program. Though it does what it is designed for, it looks out of place on a modern (desktop) operating system. LVM, the Linux Logical Volume Manager, RAID and disk encryption are not supported. 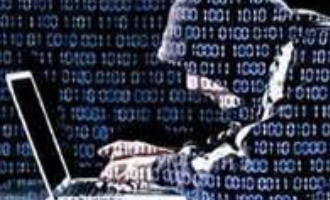 Installation is a 2-stage process, with disk partitioning and package installation in the first phase, and language selection, root password, and user account creation in the second stage. 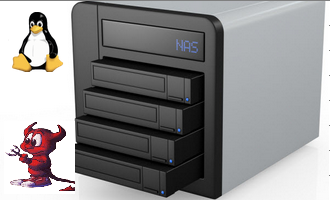 An Autoinstall option performs an automated disk partitioning and package installation. 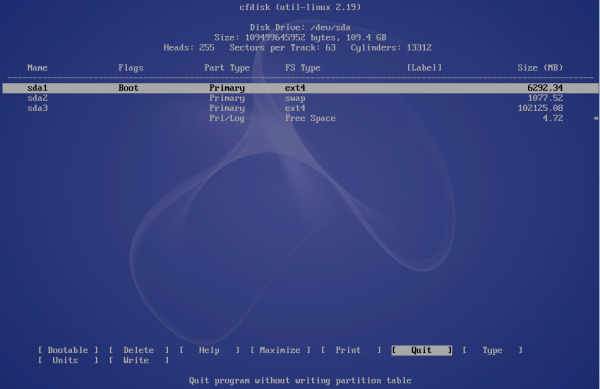 Disk partitioning is via cfdisk. 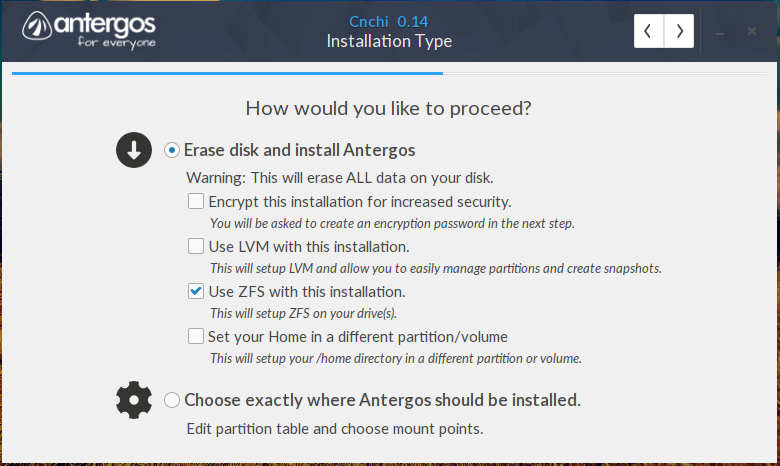 If you choose the Autoinstall option, the installer creates three primary partitions – the first, for /, of about 6 GB, the second for swap, and the third for /home. 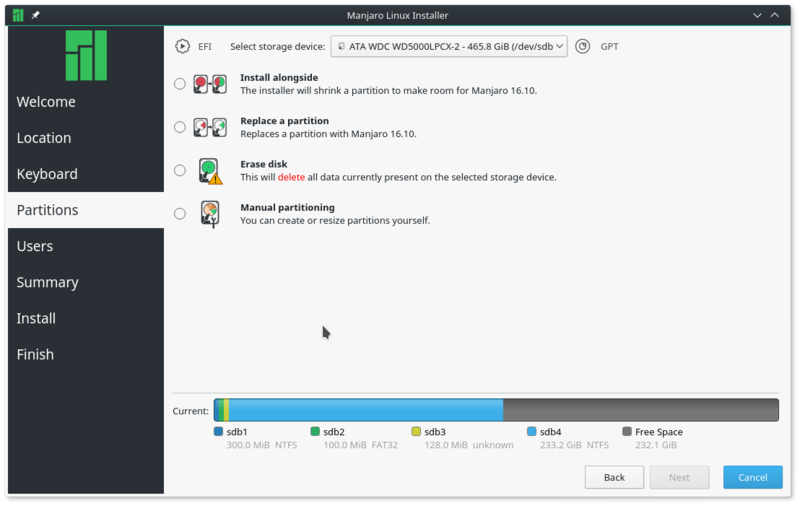 No separate partition is created for /boot. 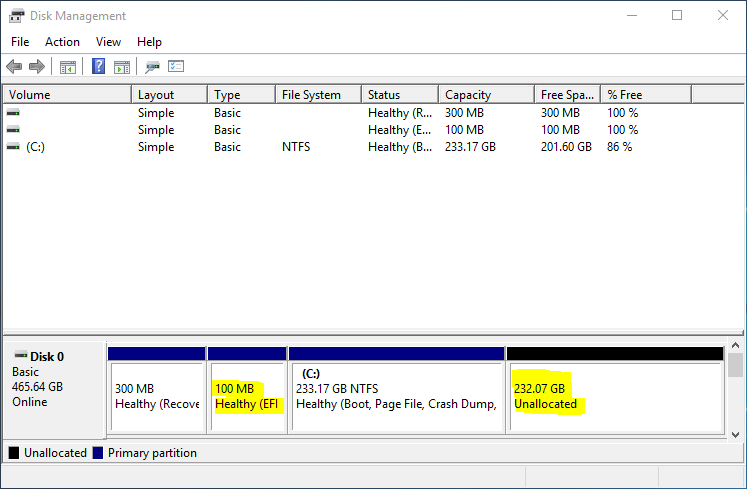 On my test installations, the space allocated to swap varies from 500 MB to 2000 MB. The lower size was on a computer with a 40 GB hard disk. A new installation of Zenwalk 7 takes just about 2.8 GB of disk space. The default file system for both / and /home is ext4. LILO, the LInux LOader is the only boot loader available. LILO supports password protection. 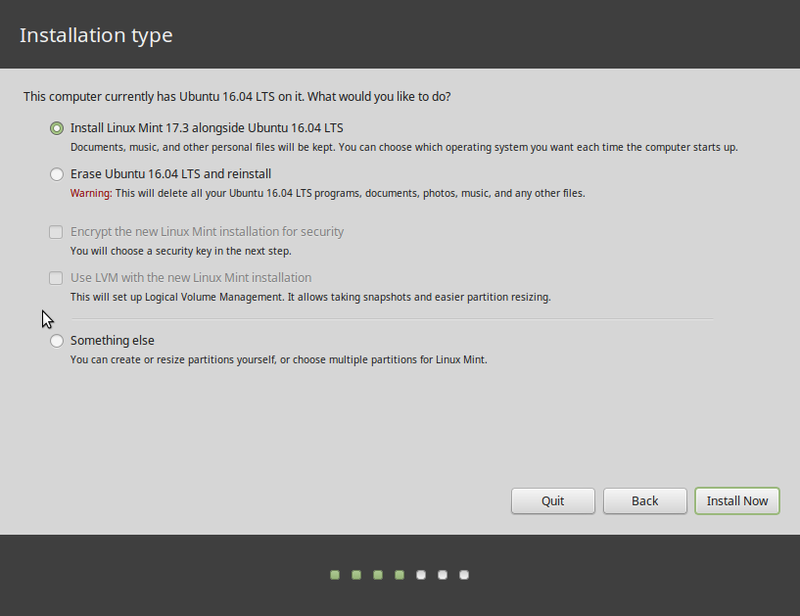 Except for Zenwalk, Mandriva is the only other Linux distribution I am aware that still offers LILO as a boot loader option. 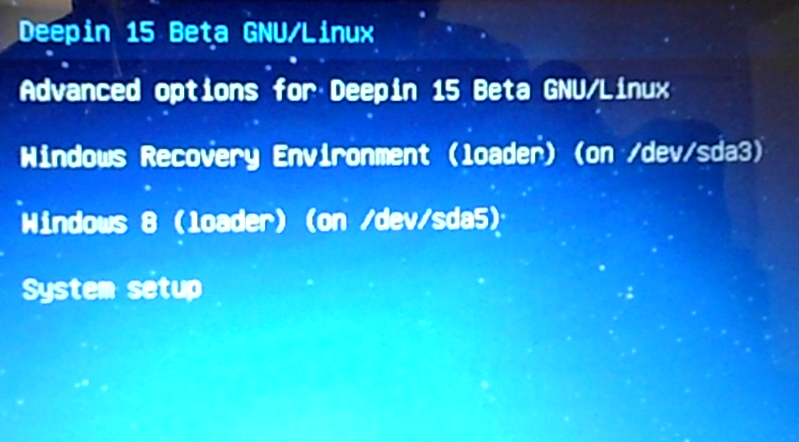 With regards to this, the difference between Zenwalk and Mandriva is that on Mandriva, GRUB is the default boot loader, with LILO as the second choice. 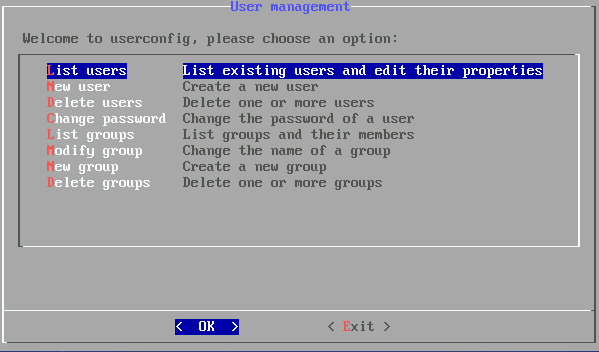 This is what the user account creation step looks like. Most of the tasks at this step are frankly, not necessary. All that is needed here is for a non-root user account to be created. Listing groups, modifying groups, and other group-related tasks are typically performed after, not during installation. Desktop Environments: Zenwalk supports packages for GNOME, Openbox and Xfce desktop environments. 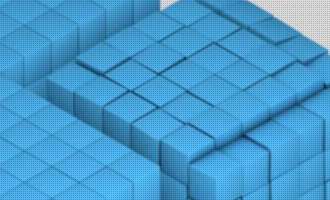 The edition used for this review is the Xfce edition, and it ships with Xfce 4.8.1, the latest stable release of Xfce. The wallpaper is beautiful, but the bottom panel not so much. I think that Cairo-Dock in place of the bottom panel will complement the wallpaper, and give the desktop a modern-looking appearance, with some flash. LibreOffice 3.3.1, a replacement for OpenOffice.org. Its main advantage is an ethical one: it is entirely free software. While the principal source code from the Mozilla project is free software, they distribute and recommend non-free software as plug-ins and addons. So, Firefox is not in the default installation because the Mozilla project distributes and recommends “non-free software as plug-ins and addons” in Firefox. But there is no problem in including Macromedia (Adobe) Flash plugin in the default installation, or having Skype in the repository. Though the description of Flash plugin says that it “… is free software that lets you view web content created by Macromedia Flash,” it is actually a proprietary plugin. It is free, but it is not Free Software. Totem is the installed video player. However, with libdvdcss, the library required to unscramble encrypted DVDs, not installed, it is unable to play encrypted video DVDs. There are no games installed. I do not what to guess the reason or reasons for that, but it would not be for lack of space because the CD installation image of the Xfce edition used for this review is less than 600 MB; still plenty of extra space to throw in a few games. Moovida and XBMC, two popular media Center applications are not in the repository that I loaded. Skype, the well know telephony and IM client is not installed, but it is in the repository. Package Management: Netpkg is Zenwalk’s package manager, with xnetpkg as the graphical interface. Below is the main window of xnetpkg as you will see it when it is first started. All that you have access to are the locally installed applications. To install new applications, you must first load a repository. … from now, for each version of Zenwalk, we will provide a versionalized repository including extra packages, where all packages are “certified compatible” with the given version (ie : 6.4, 7.0, …). The “snapshot” repository will keep being an “experimental” work-in-progress repository, as usual. I thought Zenwalk would be good when I tried to switch to it, was really disappointed that everytime I rebooted, anyhting I installed was partly wiped off the system. 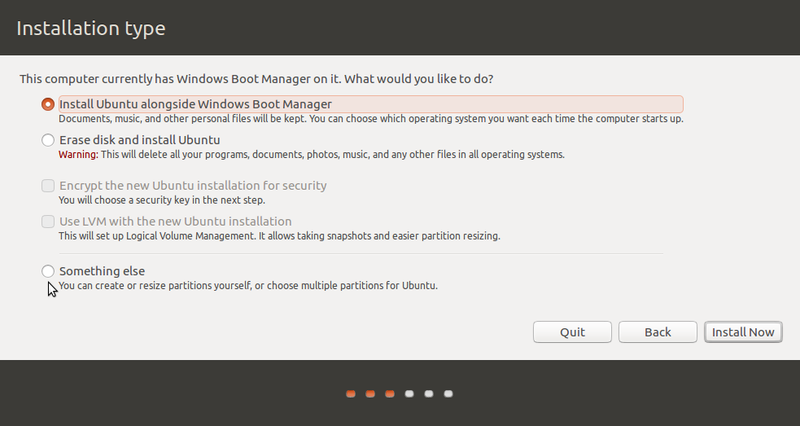 Was really rubbish experience and just decided it’s a bad franchise from my old/fond memories of SlackWare. One thing I would like to see in Zenwalk are meta-packages, for things like different de’s and for development (e.g. “build-essential”). For lack of an xfce metapackage, I tried to muster a minimal install of xfce 4.8 for zenwalk-core in VirtualBox, but gave up and downloaded the full zenwalk-xfce iso (I really only wanted to see xfce 4.8 with minimal fuss). I’ve got an earlier version loaded on an old K6-2 box, it runs ok, but not nearly as fast as Windows 98 and 2000, or SliTaz. It’s difficult to see what unique advantages zenwalk brings to the game, and I think unless you are aiming for a hobby project, each and every publicly-released GU-Linux distro has to address that on some level. Slackware and Salix also use LILO. Personally LILO is king, grub 2 being unnecessarily complicated. One needs enough complexity to make the system work appropriately. Any complexity above and beyond that is indulgent nonsense. I have to agree there, but you know, the cohort is unnaturally attracted to the Shiny. This is OK in and of itself, but it always seems to be attached to a degree of demonization of the old. That it works or is stable or easy rarely appears to enter the equation.